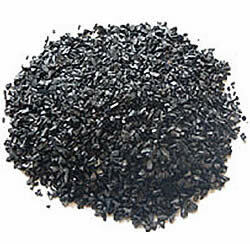 Premium quality activated carbon from stone coal. Particle size 0.4mm - 0.8mm. Suitable for re-activation. For use with the Carbon Snake or other ethanol tube/siphon purifiers. Adds smoothness and viscosity to liqueurs & wine.